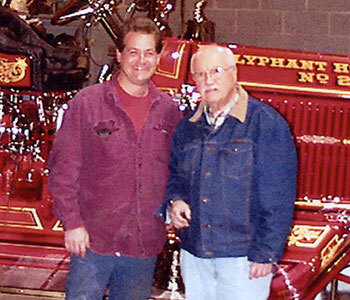 ABOUT ME - Hal Fillinger: Vintage Vehicle Restorations, Inc.
My father—Dr. 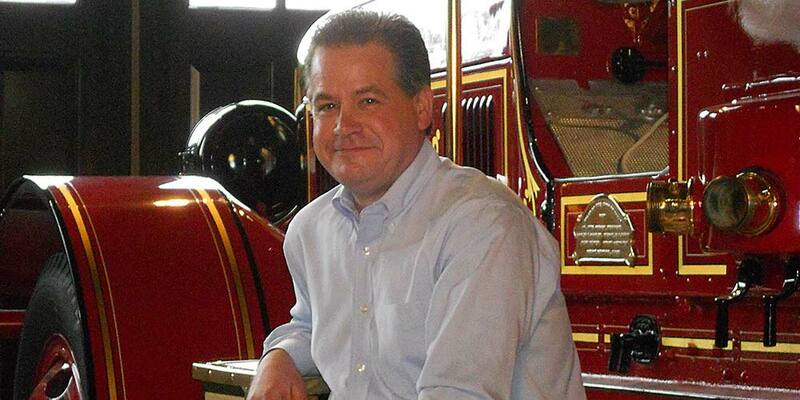 Halbert Fillinger, Jr., better known as “Doc”—started collecting antique fire apparatus in the early 1970s. His interests ranged from hand- and horse-drawn to early motorized vehicles, with an emphasis on American LaFrance. We worked together to preserve and restore his growing collection, at the same time helping a growing network of fellow collectors with parts and assistance. By 1992 I was in business full-time. My interests are not limited to fire vehicles—I specialize in other early American and European chain-drive vehicles, from concours restorations to hard-running vintage racers. 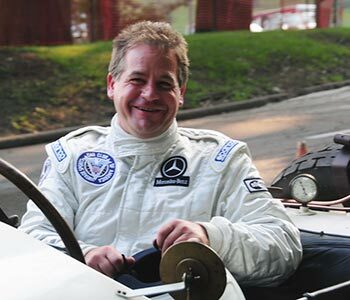 I run my own 1912 Mercedes aero-engined race car in several racing events a year. I offer an extensive background, experience, knowledge, and the passion for preservation of early automotive heritage. I share my customers’ enthusiasm for their projects, and work hard to meet their specific needs and requirements.